This exhibition about Velazquez at the Grand Palais in Paris intends to present a comprehensive overview of the work of Diego Velázquez. It also gives mission to bring to the main questions within recent years, putting in some cases for the first time, the newly discovered works. The exhibition shows his work in dialogue with paintings by artists of the time he got to know, admire or influence. It also addresses the issue of changes in styles and subjects in the first compositions of Velázquez, the passage between naturalism and Caravaggio, as well as his equal ability to perform landscapes, portraits and history paintings. 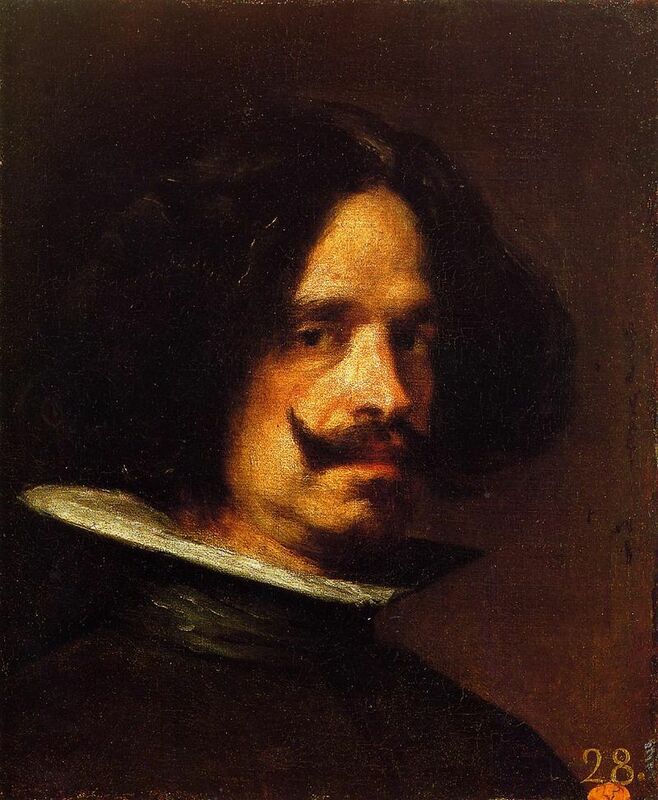 Born in Seville in 1599, Diego Velázquez, leader of the Spanish school, is the official painter of King Philip IV when Spain dominates the world. However, although it is one of the most famous artists and admired then as now, no monographic exhibition in France never showed the genius of the “painter of painters”. The rarity of his paintings and their legitimate concentration in the Prado Museum make it particularly difficult to organize a comprehensive retrospective. This is the challenge faced by the Louvre and the Grand Palais, which join forces in collaboration with the Kunsthistorishes Museum in Vienna and with generous support from the Prado Museum. Some loans quite exceptional were thus obtained, as the Forge of Vulcan or absolute masterpieces like Venus with a Mirror or Portrait of Innocent X.